We had a great show again this year! We had over 125 valued customers in attendance + over 35 amazing vendors! 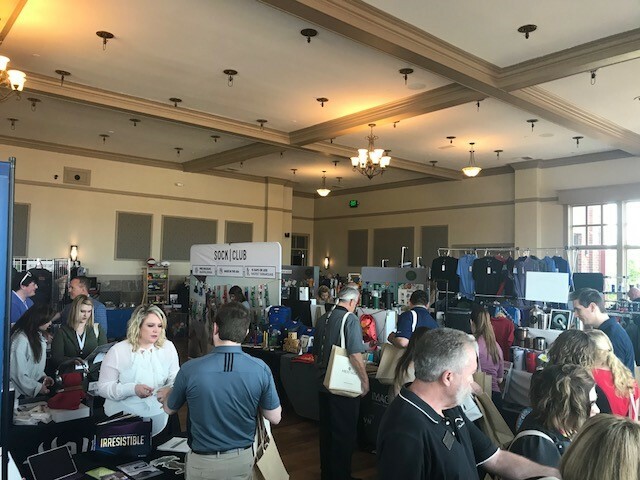 The Spring Showcase is an event that Heritage hosts every year for our vendors and clients to connect over the latest promotional products, print items, and wide format products. Each booth is filled with products; everything from apparel to the latest tech items. This year we changed things up a bit by moving to a new more centralized location but had the same great vendor displays as always. With the new venue and product lines that were available, we received very positive feedback with the revamp of our annual Sprout event. 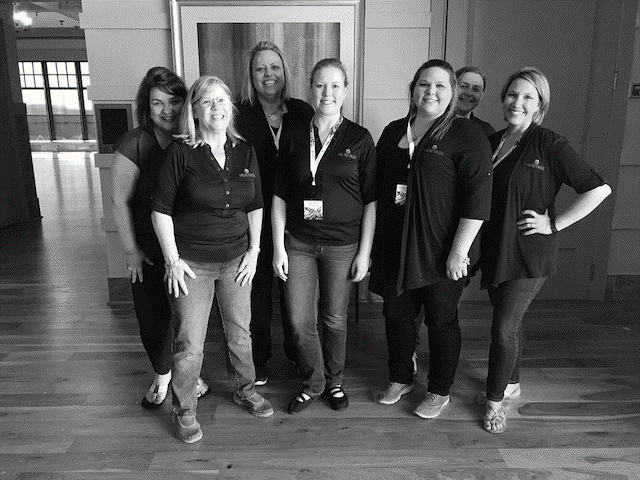 Overall the event was a great success for Heritage, our vendors, and most of all the attendees. If you would like more details or have questions about the promotional products we offer please email Denise at [email protected] for more information. Promotional Water Bottles Help Consumers’ Health and Your Business!